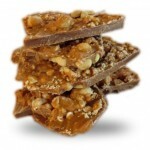 Experience Rockhouse Toffee—fresh, handmade toffee with natural ingredients and no preservatives. 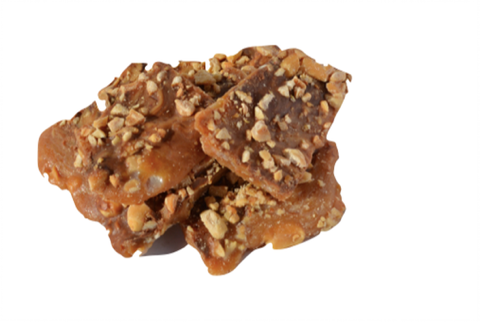 Our gourmet toffee includes fresh almonds, butter, sugar and chocolate cooked to perfection. Order in bulk for an upcoming family fathering or corporate event or you have your order include creative gift packaging for a special someone. Bulk price is $1.25 per ounce. 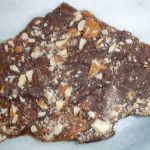 Making toffee has been a passion of mine since 1997. Having been a teacher for the last 25 years, toffee was always on the back burner, so to say. 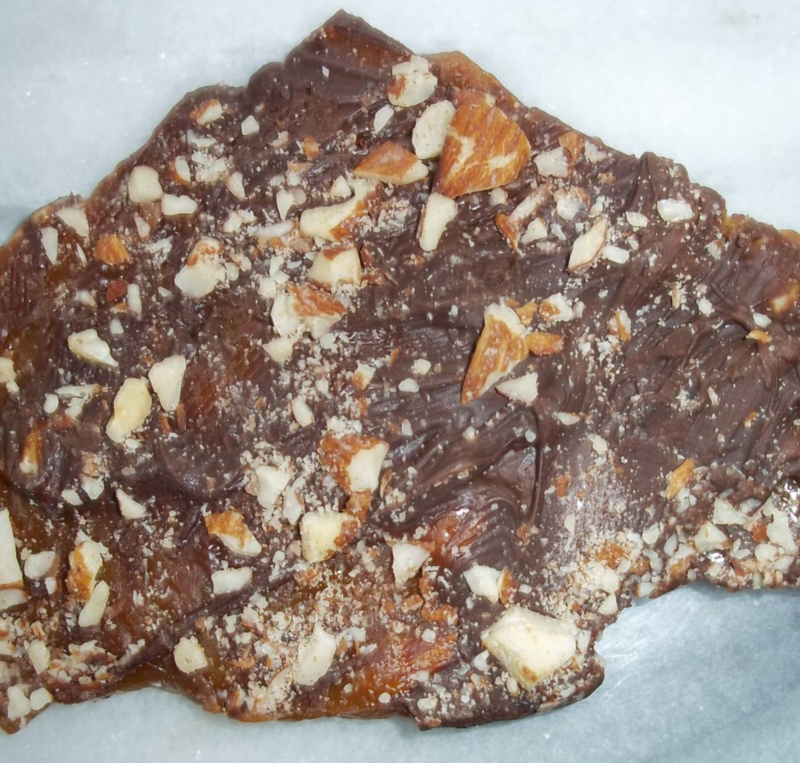 Now that I have retired from teaching, I have decided to take the advice of friends and family who have enjoyed my toffee and start selling to anyone who will give it a try. I promise once you try it, you will come back for more! 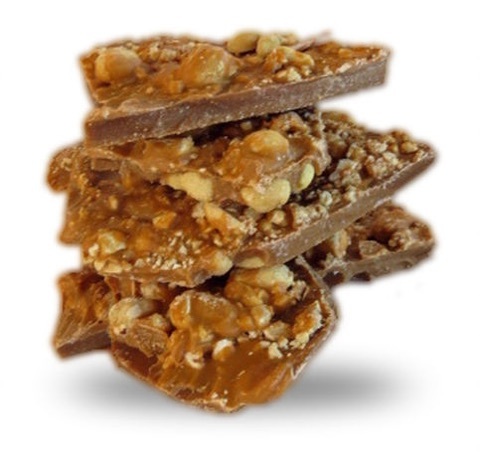 I hope you enjoy my toffee as much as I enjoy making and sharing it with all of you! This entry was posted in Food and tagged candy, Food, toffee on May 22, 2017 .